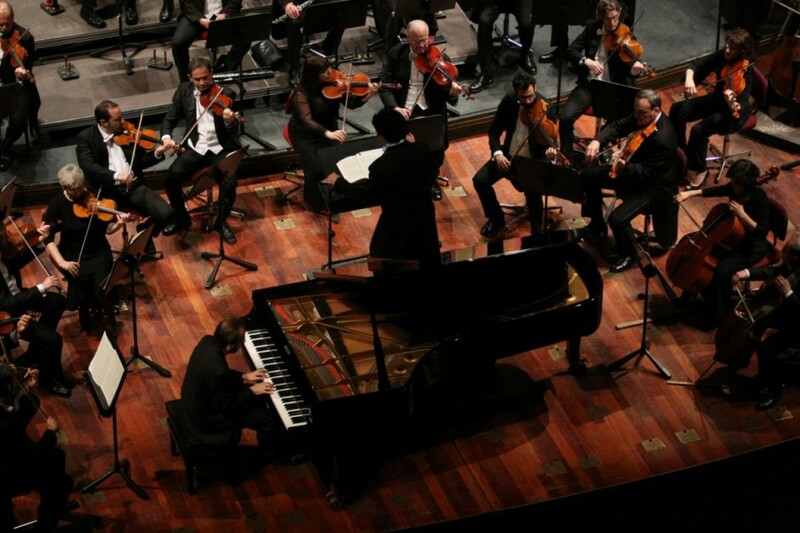 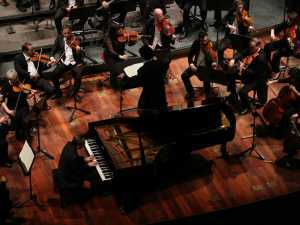 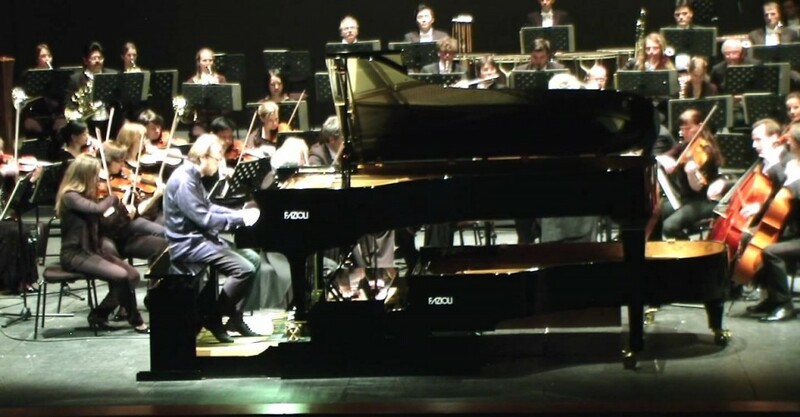 Roberto Prosseda's Concerto repertoire includes more than 50 Piano Concertos. 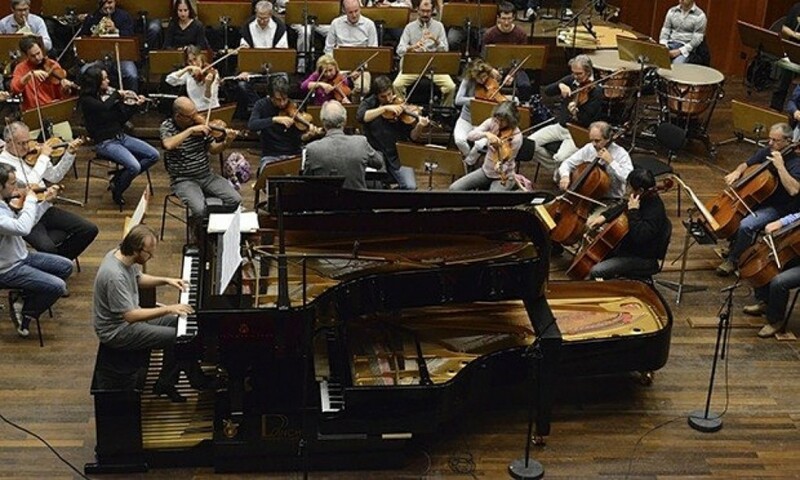 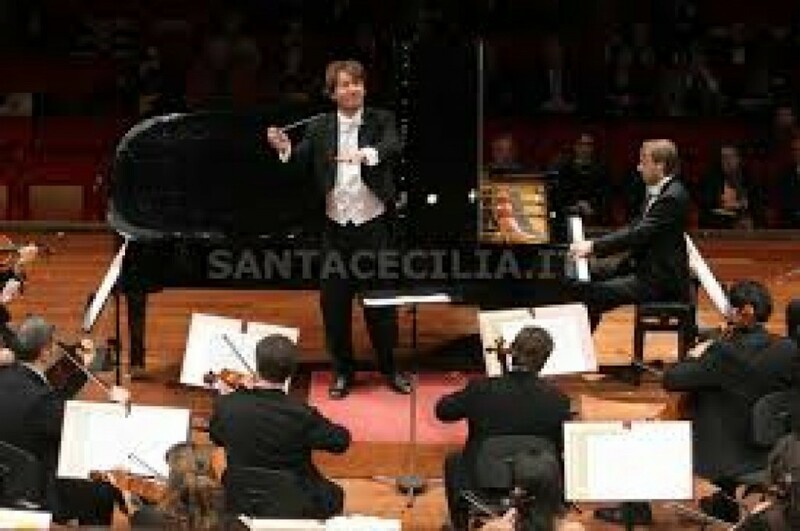 Among them, there are several rarities, such as the Piano Concertos by Saieri, Mayr, Gounod, Rendano, Castiglioni, Dallapiccola, Bartolucci, Rota, Castiglioni, Adès. 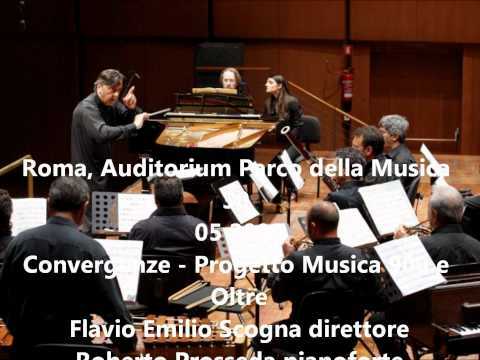 Prosseda's mainstream Concerto repertoire includes all the piano Concertos by Mozart, Beethoven and Mendelssohn, and other major Concertos by Schumann, Chopin, Liszt, Brahms, Ravel, Gershwin. 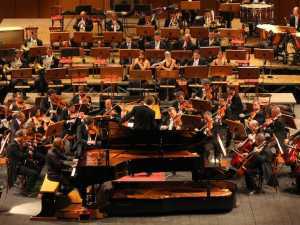 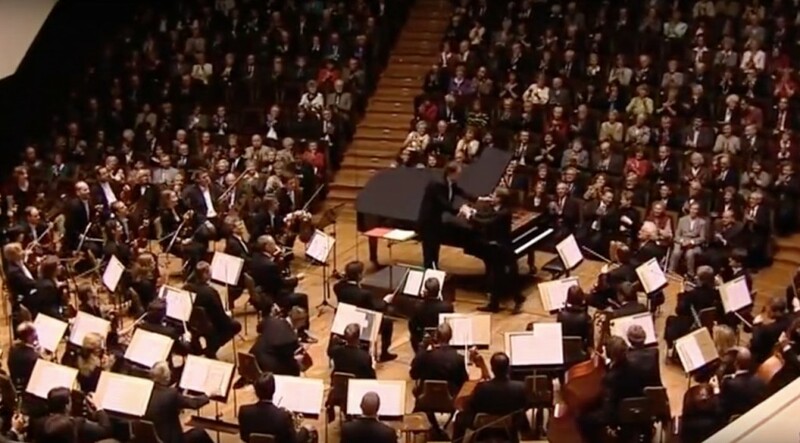 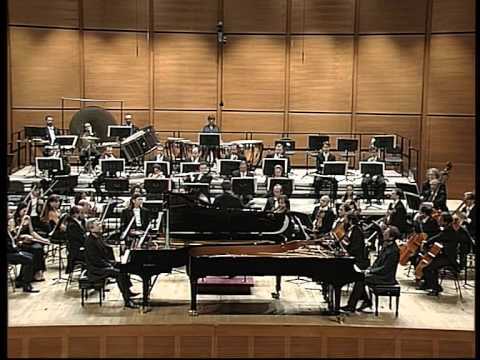 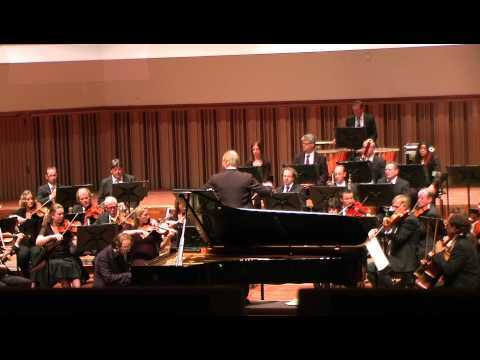 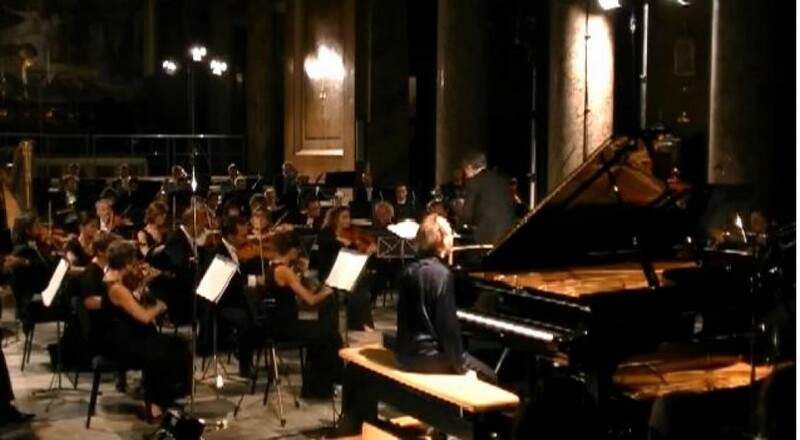 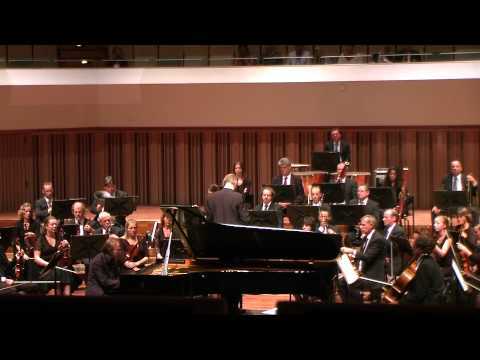 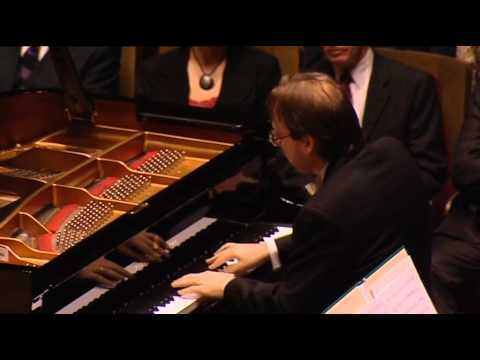 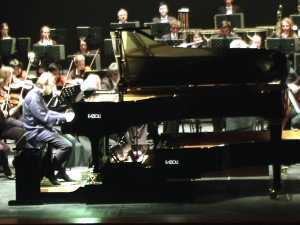 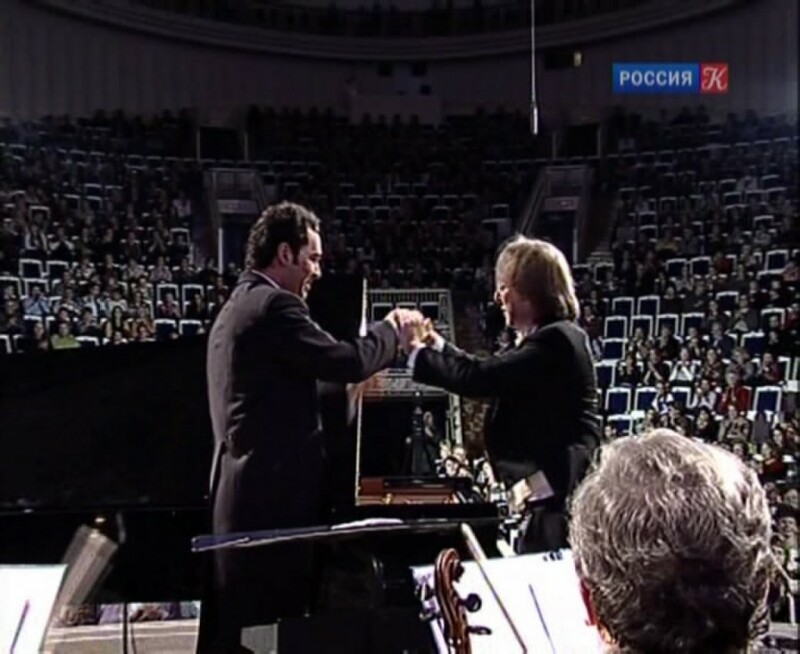 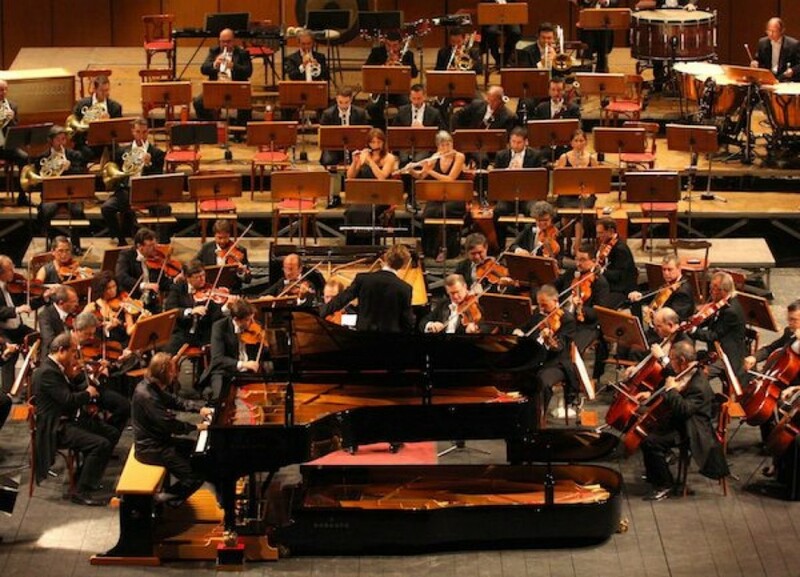 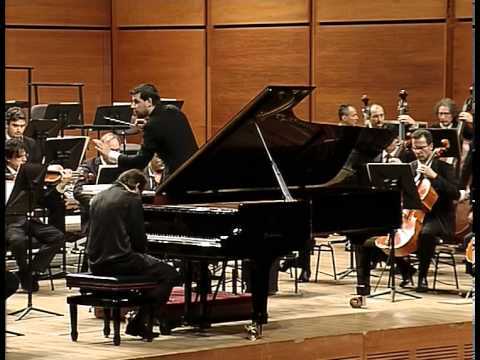 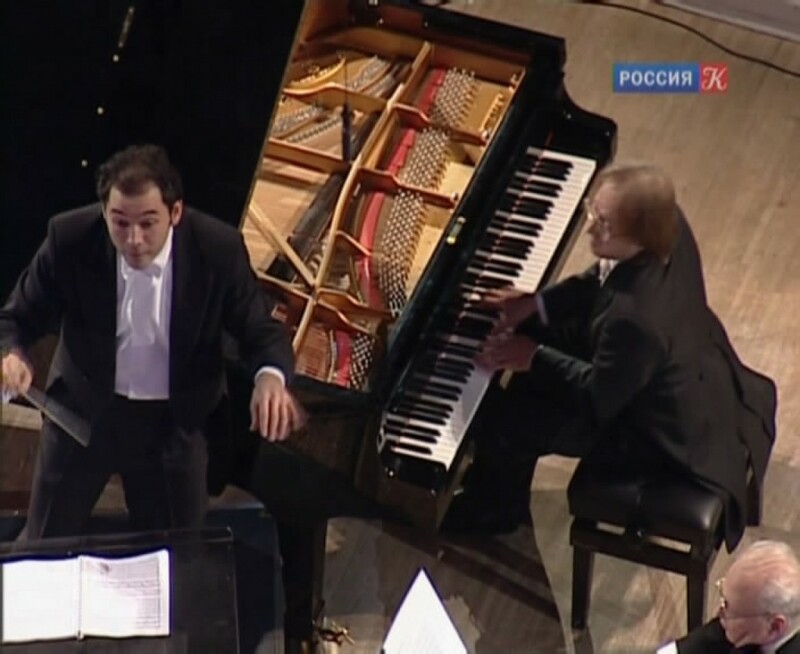 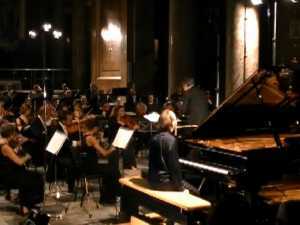 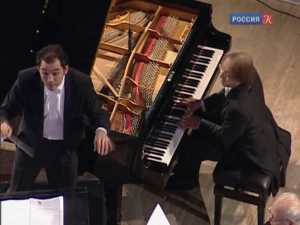 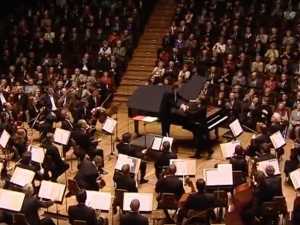 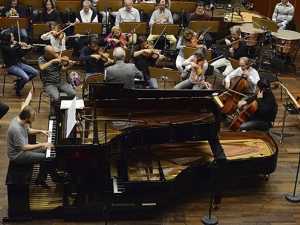 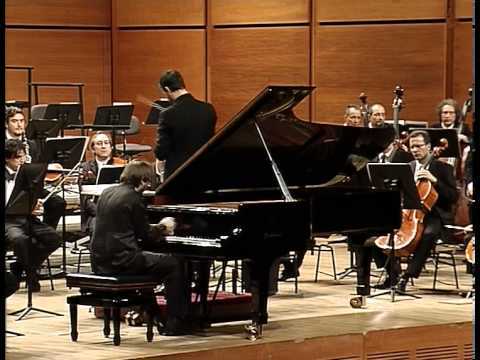 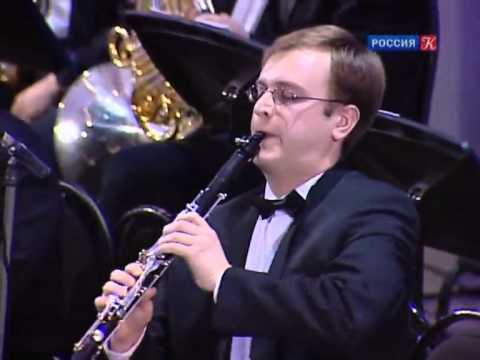 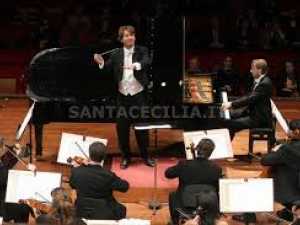 Prosseda performed with more than 100 orchestras, including the Gewandhaus Leipzig with Riccardo Chailly and the Moscow State Philharmonic with Tugan Sokhiev, shown in the attached videos.